The new Premier League season is finally underway and there is a lot of hype about how the big names, such as Karry Kane and Mohamed Salah, will perform. However, sometimes the hype can be a little over the top with players being given more credit than some think they deserve. He we take at some players that many think are highly overrated. At Manchester City there is an abundance of fantastic players, and this can greatly help to mask those players that are not quite up to scratch. The reigning Premier League champions have so many individual talents that they help others look better than they really are. 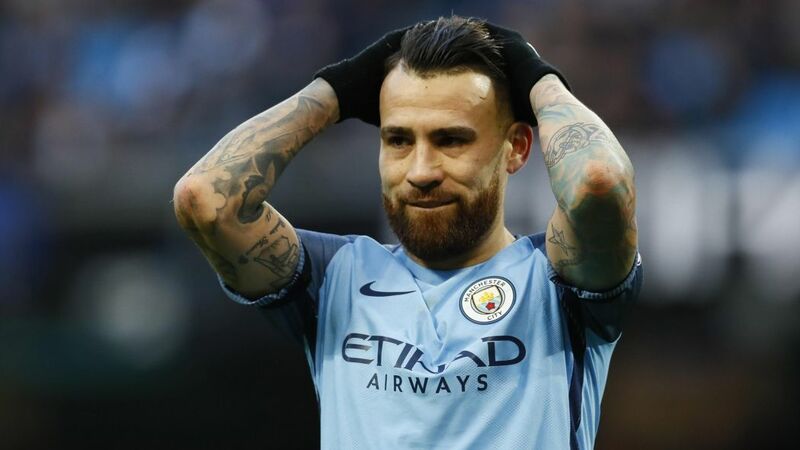 Many think that this is the case with Nicolas Otamendi. With Argentina during the World Cup, the central defender’s weaknesses were clear for all to see, without the support of players such as John Stones and Kyle Walker he simply failed to perform at a high level. Nonetheless, fans can still expect to see plenty of him at the Etihad Stadium this season. Manchester United have a bit of a habit of letting fantastic players go, for instance Gerard Pique, who they let go to Barcelona and has gone on to become one of the world’s best defenders. They also let Paul Pogba go, but they have managed to bring the Frenchman back from Juventus, at a considerable cost. 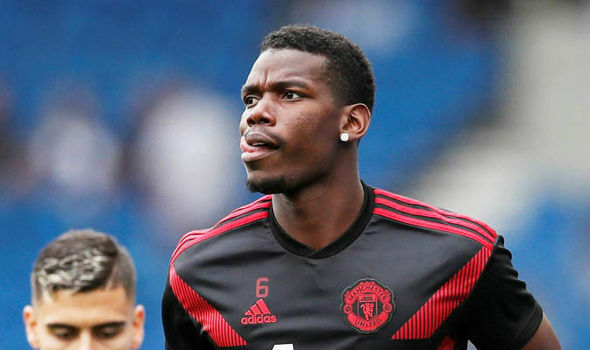 When a team pays €105 million for a player it is inevitable that there will be extremely high expectations, at present Pogba has simply failed to live up to the price paid. Many people think that Arsenal tend to hugely overrate a number of their players. Over the last few years, Arsene Wenger has simply failed to put together squads that would have any chance of rivalling those that won him Premier League titles. While it remains to be seen how the team will perform under Unai Emery, they still have some highly overrated players. 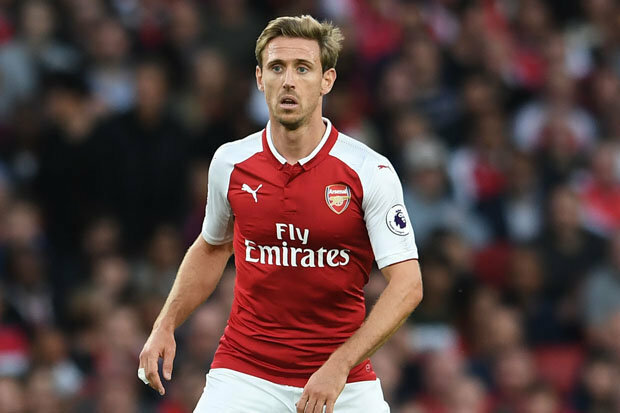 A lot of fans were left confused at Nacho Monreal’s inclusion in Spain’s World Cup squad ahead of Marcos Alonso, he simply isn’t that good. Nonetheless, he is another player that is sure to receive far more playing time than deserved. Despite Monreal’s inclusion, the Spanish national team is still pretty good. However, around eight years ago they were far better. They won the World Cup for the first time in the country’s history in 2010 and then won the European Championships two years later. Pedro, who at the time was with Barcelona, was involved in both of those wins. However, since moving to Chelsea he simply hasn’t found the same form and has completely failed to live up to expectations. Contento de volver a jugar oficialmente! Puntaje ideal para nosotros ? Happy to be back ! 3+3 = 6 ?? Tottenham Hotspur is one of the teams that does not actually have many over rated players, and some would go so far as to argue that much of the team is unfairly underrated. However, there was a great deal of expectation when Erik Lamela signed, he had had two successful seasons with Roma and Spurs paid €30 million for him. That was five years ago, and in the intervening time, Lamela has failed to live up to expectations. He has played close to double the number of games for Spurs as he did for Roma, but he has scored half the number of goals. Jordan Henderson has a huge number of fans and he was widely praised after England’s World Cup campaign. However, some have said that he actually slowed down England’s gameplay and should not have been in the team. 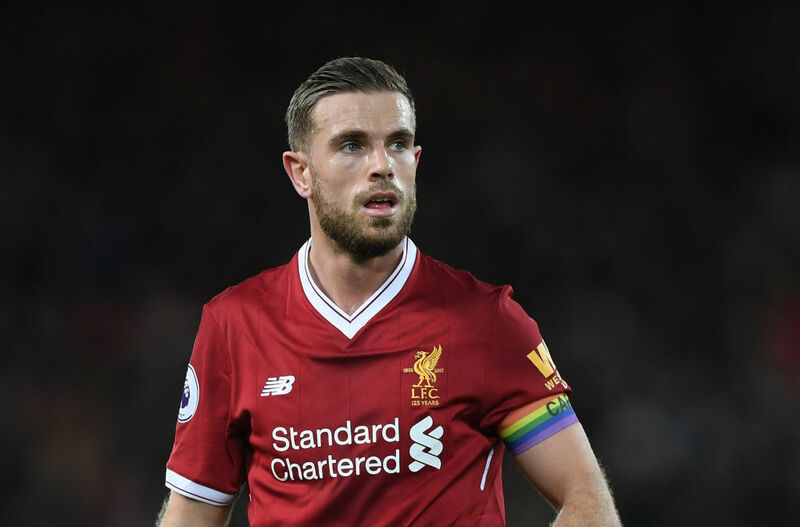 Liverpool had a good season last year, but if they want to start winning silverware, it is essential that players like Henderson start to up their game. Not very long ago Leighton Baines was one of the fan favourites. 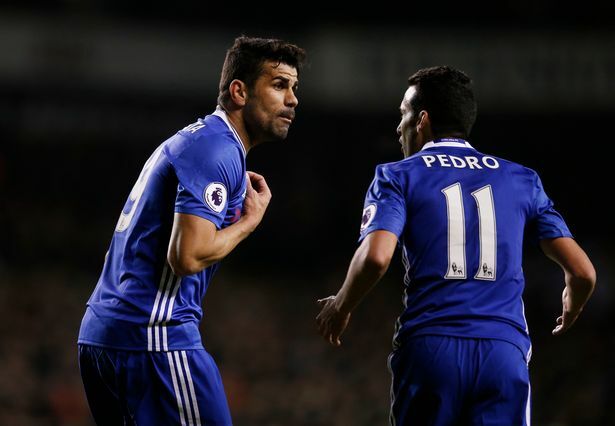 Ashley Cole was the first choice to play left back for England, and some would say that he was the best player at that position in the world, but at the same time, it was generally accepted that Baines was the best in the Premier League. 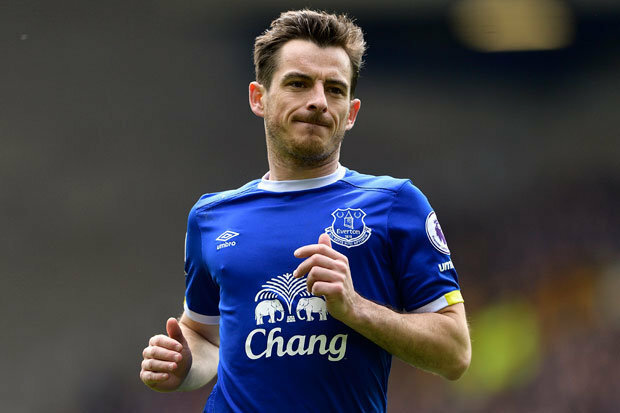 Despite this, since those days, Baines, together with Everton, have been fading, and it is high time that the club brought in some fresh blood to replace him. There is a general feeling that Southampton does not receive the credit it deserves. Over the years, and especially since their return to the Primer League, Southampton has nurtured a huge amount of talent, players such as Gareth Bale, Sadio Mane and Adam Lallana. However, if you have been at the team for a while, then it probably means that you are not one of the top players. Shane Long is a prime example of this; he is supposed to be a striker but has scored just 20 goals in four years with the club. Last season was particularly poor; he scored just twice in thirty appearances. If a player has spent time at Manchester City then it is bound to put up their asking price, regardless of how they performed for City. This is precisely what happened with Kelechi Iheanacho when he was signed by Leicester City. Leicester paid £25 million for the striker even though he was only scoring a goal every four games on average. His record has become even worse since his move, but because of his history at Manchester City, he is still given far more credit than he deserves. West Ham’s fans seem to be an eternally optimistic group who always believe that the team are going to perform well. However, they have never won the Premier League and every so often they are relegated to the Championship. The fans also seem to place a lot of faith in players who simply aren’t that good. A good example of this is Mark Noble. 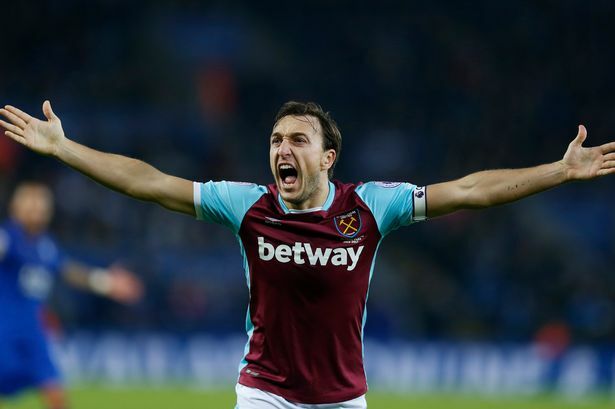 Noble has been with the team for fourteen years and it seems that his loyalty to the club has won fans over. However, his performances simply don’t justify his status with fans. After England’s young squad had a relatively good World Cup, it seems that all young English players are suddenly hugely overpriced. 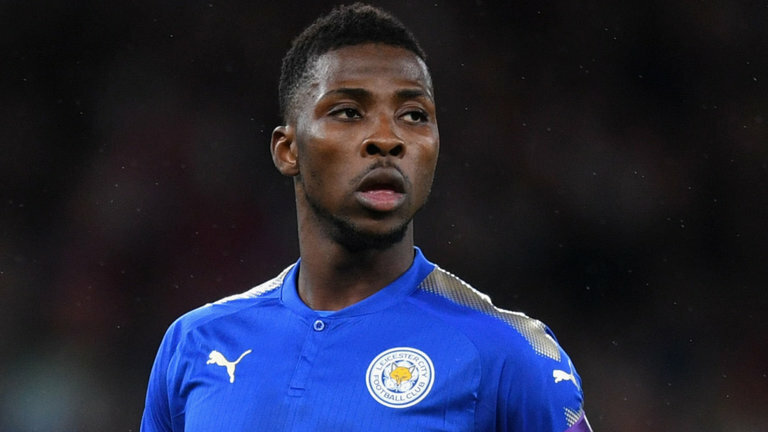 If you are under 25, English, and a professional football player, then it seems that Premier League clubs are willing to pay a huge amount for your services. Such is the case with Tom Cleverley. The England international has played for a number of teams including Manchester United, Everton and Watford in the Premier League, but has never performed well. 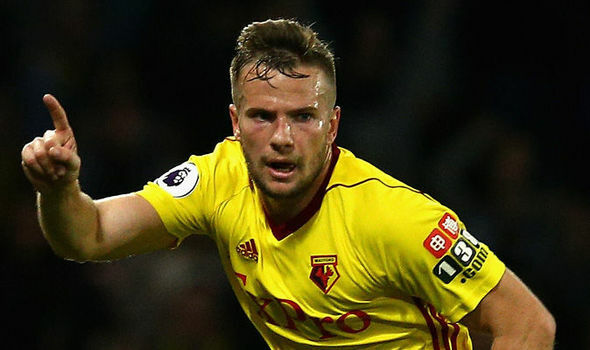 In 40 appearances for Watford, his has scored just one goal. Anyone who was following the Championship last year will have probably realised from very early on that Wolves were set to be promoted to the Premier League. They had an impressive team of Portuguese players, with a level of skill that no other clubs in the league could match. However, this will certainly not be the case in the top tier. 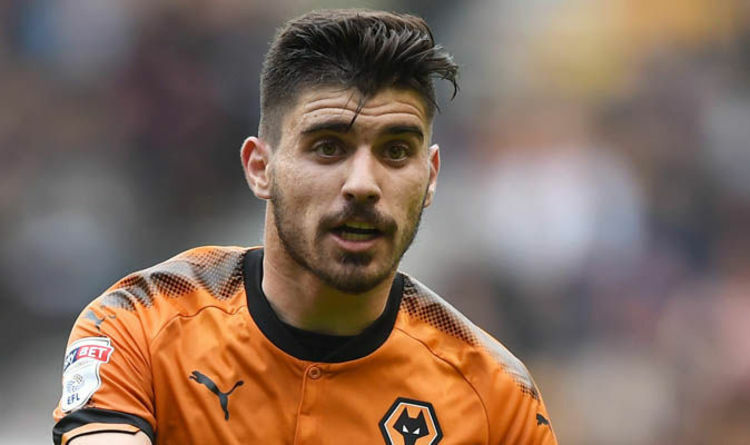 Nonetheless, the Portuguese star players will still be expected to perform and midfielder Ruben Neves may suddenly find himself overwhelmed. The only top league he has played in before is in his homeland, and the Premier League is a completely different ball game. Chelsea is another team that can make players seem far better than they are, and it is also a team that lets many young players go before giving them a real chance, for instance Romelu Lukaku. 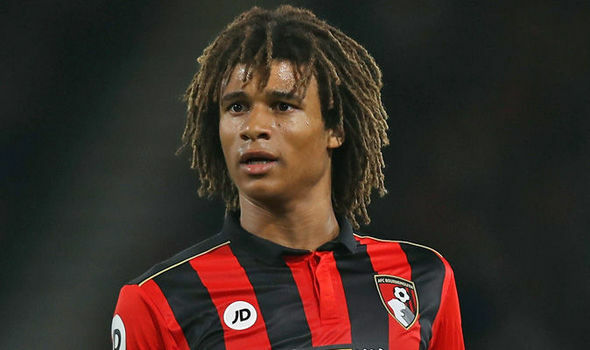 However, one player that they were correct to let go is Nathan Ake. Fans expect a lot from Ake just because he once played for Chelsea. However, he made just seven league appearances for the club and spent the rest of his time out on loan. Delighted to be back out there for @faireland ?? Well done to @broony08 and @celticfc on the double treble, great occasion and fantastic atmosphere. In every team there are a number of players that come, quietly get on with their job, receive very little limelight, but are an essential part of the team. Jonathan Walters is one of those players, and he had that exact role at Stoke City. This is why when Burnley bought him for just £3 million it was seen as a fantastic deal. 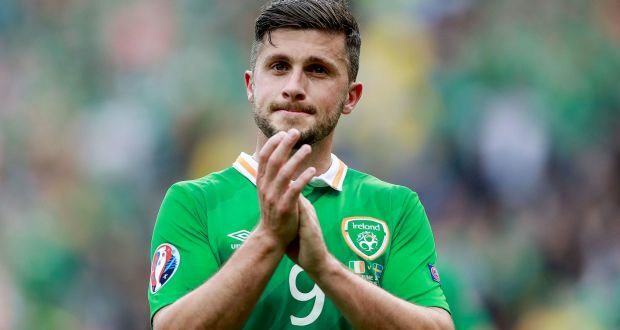 Unfortunately, since then a number of injuries have prevented Walters making his mark at Burnley, and last season the team was doing so well that when he had finally recovered, there was simply no place for him in the team. At the start of last season Crystal Palace were in desperate need of a star player. The team lost all seven of their opening matches, the first Premier League club to do so. Somehow they recovered and are still in the top tier this season. However, this is in no way due to the efforts of Christian Benteke. The Belgian striker scored just three times in thirty appearances last season, yet he still seems to be living off the success he had with Aston Villa three years ago.